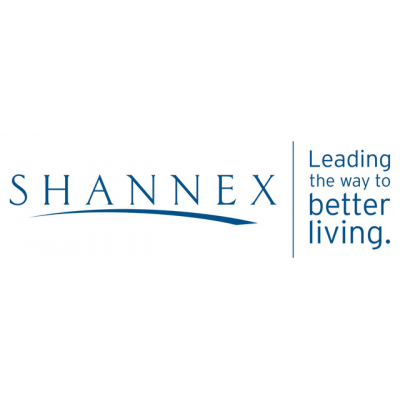 Shannex Incorporated is a leading and innovative provider of senior's accommodation, care and service in the Maritimes and Ontario. Shannex is an expanding organization that currently employs almost 4000 people. The future is bright at Shannex. Currently operating five retirement living campuses in New Brunswick, we are continuing to grow with the addition of two new campuses in Miramichi. Faubourg du Mascaret, located on Université de Moncton's land in Moncton, NB offers a full continuum of services including Lifestyle apartments, Hospitality and Wellness, Assisted Living and Nursing Home service lines. With the anticipation of the opening of our new Bistro, we are seeking dynamic individuals to join our culinary team. Accommodating 40-60 patrons in a fine-dining environment, the bistro will offer a variety of meal and beverage options to residents and the public. Located at Faubourg du Mascaret, in Moncton, New Brunswick and reporting to the Food and Beverage Manager as a part of the Food Services Team, the Server is responsible for providing food service to guests in the Bistro according to established quality and customer service standards. We offer a comprehensive compensation package, attractive benefits plan, a corporate discount program, free on-site parking, and flexible scheduling. Shannex is committed to offering the best environment for employees where everyone takes pride in their work and in the organization. Our staff are committed to service excellence and are supported with opportunities for personal and professional growth. We are building a culture that supports the balance between work and personal life. If you are looking for an opportunity to grow your career and make your mark in a rapidly growing organization, please apply. All applicants will be kept in strict confidence.